The Sam Adams Bracket Challenge is on! Pick up brackets at either Samuel Adams Brewhouse location Monday, March 18 or download and print from here. 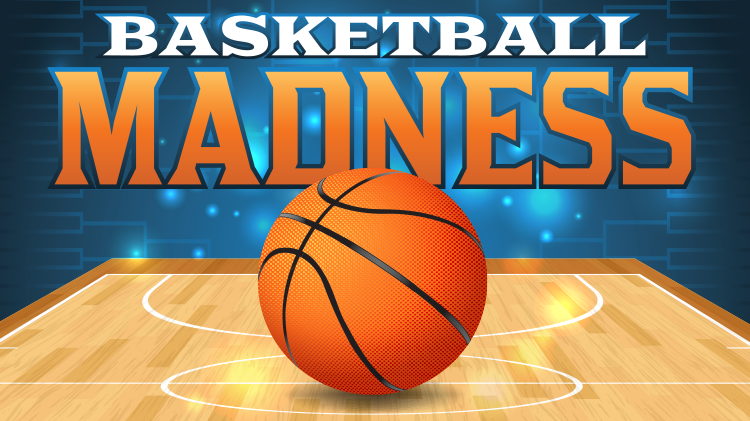 Turn in your completed bracket by Wednesday, March 20. A lucky winner at each Sam Adams location will take home a $50 Nike gift card and a Google Home Hub! For questions, call 253-324-8644. Turn in the completed bracket by Wednesday, March 20 (by 7 p.m. for Sam Adams Cascade, by 3 p.m. for Sam Adams Eagles Pride). Limit one bracket submission per person. Must be 18+ to play. Brackets are scored with one point awarded per correct prediction regardless of round. The bracket at each location with the highest total points will take home the grand prize. This challenge is not affiliated, associated, authorized, endorsed by, or in any way officially connected with the NCAA, or any of its subsidiaries or its affiliates.